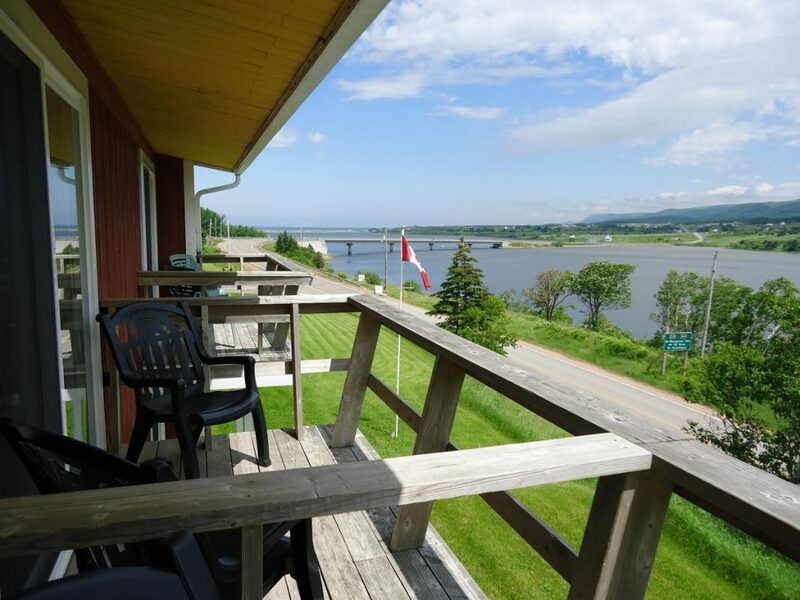 Perched on a hilltop in the Margaree River Valley, Duck Cove Inn is 500 m from the nearest beach. It boasts an on-site restaurant serving local dishes and accommodation with river views and free Wi-Fi. Cabot Cliffs are less than 30 minutes’ drive away. A satellite TV, radio and coffee maker are standard in the simply furnished guest rooms at Duck Cove Inn. Each is equipped with a chair and work desk. Some open out onto a balcony.